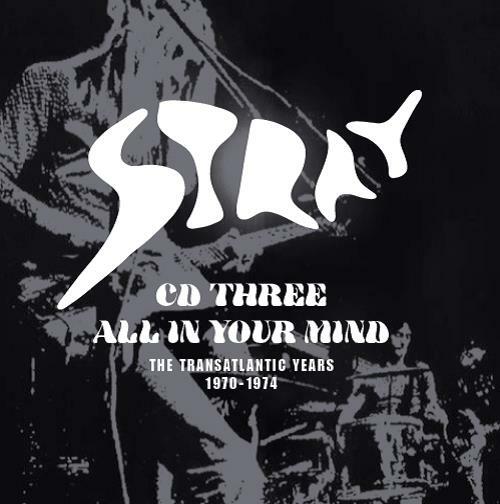 Esoteric Recordings label is proud to announce the release of a re-mastered 4CD clamshell boxed set anthologising all the recordings made by the legendary STRAY for Transatlantic Records between 1970 & 1974. Formed in 1966 by West London musicians Del Bromham (lead guitar, vocals), Steve Gadd (vocals), Gary Giles (bass) & Steve Crutchley (drums). Crutchley soon departed the band and was replaced by Richie Cole. By August 1968 and whilst aged only 15 or 16 years old, they had begun to make a name for themselves on the Underground music scene in London, performing at legendary venues such as The Roundhouse and Middle Earth. The band’s hard-edged progressive rock earned a loyal following, which resulted in the band signing to Transatlantic Records in January 1970. Over the next four years the band would record five remarkable albums and would tour with some legendary names in rock such as Black Sabbath, The Groundhogs, Status Quo and Ten Years After. 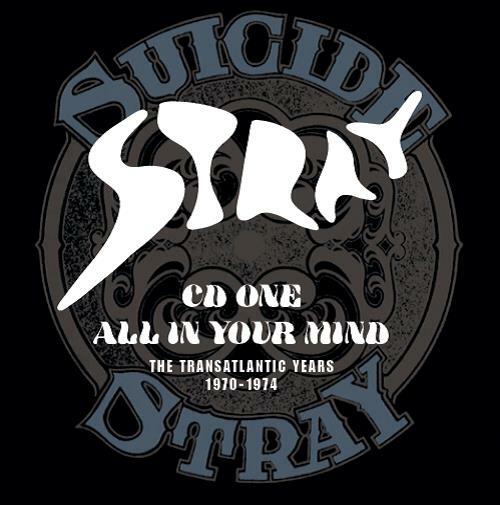 One of the hardest working bands in Britain, Stray failed to make the commercial impact they deserved, but their influence was felt by a new generation of musicians, perhaps best illustrated by the fact that Iron Maiden’s Steve Harris declared himself to be a fan (leading to Iron Maiden recording a version of the Stray classic ‘All in Your Mind’ as the B-side to their ‘Holy Smoke’ single). 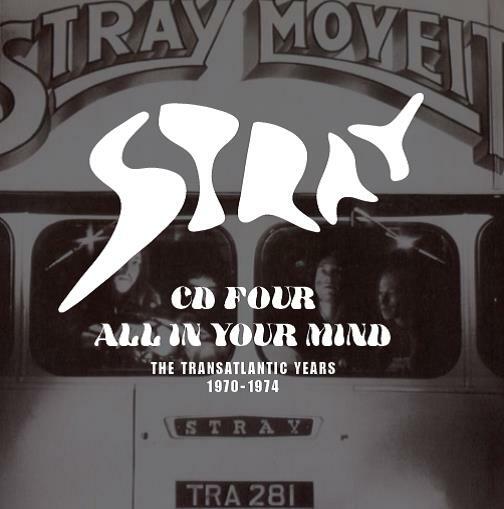 Covering every track from the albums “Stray”, “Suicide”, “Saturday Morning Pictures”, “Mudanzas” and “Move It”, this set also features a thirteen track CD which gathers together studio out-takes, demos and rare singles (including four songs recorded for Pye Records in 1968 at an audition session for producer John Schroeder). 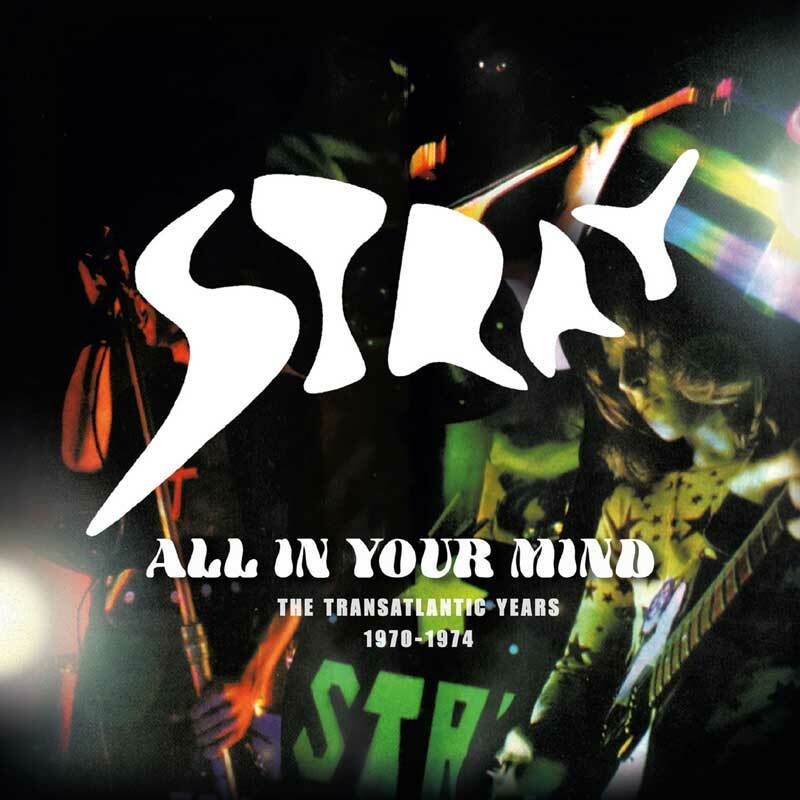 Newly re-mastered, “All in Your Mind” includes an illustrated booklet with a new essay by Malcolm Dome. 7. HOW COULD I FORGET YOU?